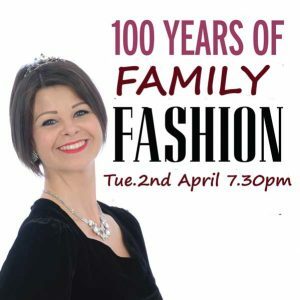 Home / fashion / Exhibition:”100 Years of Fashion” 6 April-8 Sept 2019 Free Entry*. 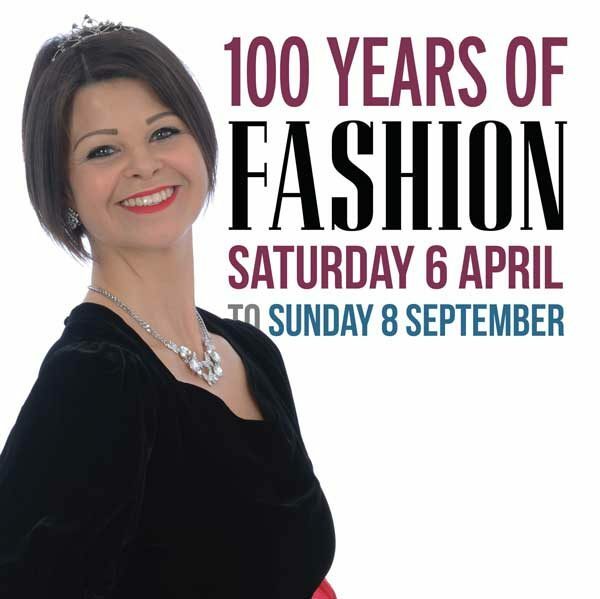 Exhibition:”100 Years of Fashion” 6 April-8 Sept 2019 Free Entry*. 100 Years of Fashion. From the timeless elegance of Chanel’s Little Black Dress to the edgy, exciting shoes of Vivienne Westwood and Prada, take a joyful frolic through the clothes we wore for the best of times. See the work of fabulous designers including Prada, Balenciaga, Dior, Stella McCartney, Alexander McQueen, Galliano, Chanel and Comme des Garçons.